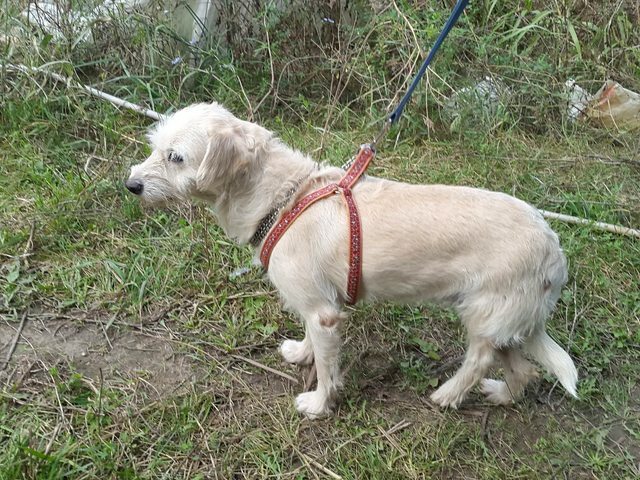 Zorica is a pretty 7 year old mixed breed with a limp. She is in a private shelter in Romania but needs a forever home. 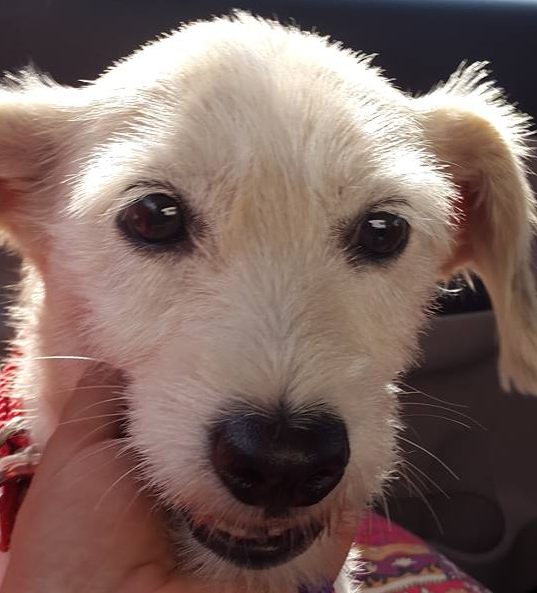 Zorica was rescued from an old lady’s house – the lady had died aged 80, and left 80 dogs in her care – this is not untypical in Romania. Carmen read about this in the local papers, and went to see if she could help a dog. Many of the dogs had been rehomed and Carmen rescued this beautiful older dog. Unfortunately, Zorica has a limp on her back leg, so only has full use on 3 legs. She can still run, but is visibly lame, and hops. Apparently the leg has been operated on twice but has not helped. As you can see Zorica is a beautiful girl who deserves to have a much better life in a home of her own, and not in a shelter. As she is currently in a shelter, she is not able to be cat or child tested. Who’s in love with this girl, and can offer her a happily ever afterlife? 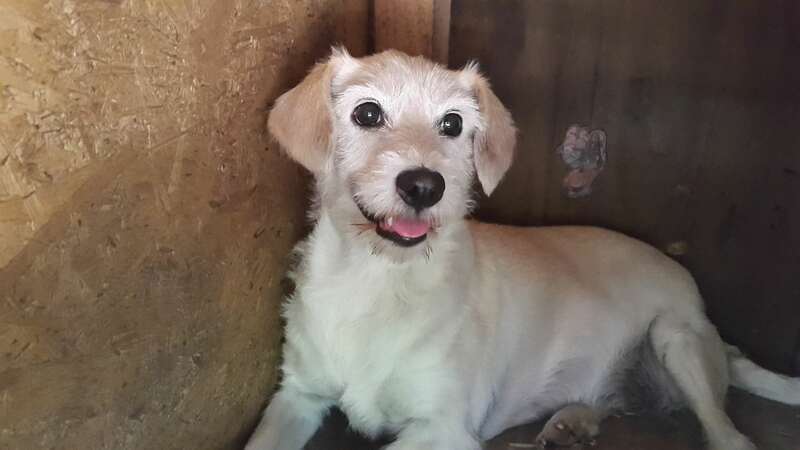 She is neutered, vaccinated, parasite treated, chipped and has a passport. 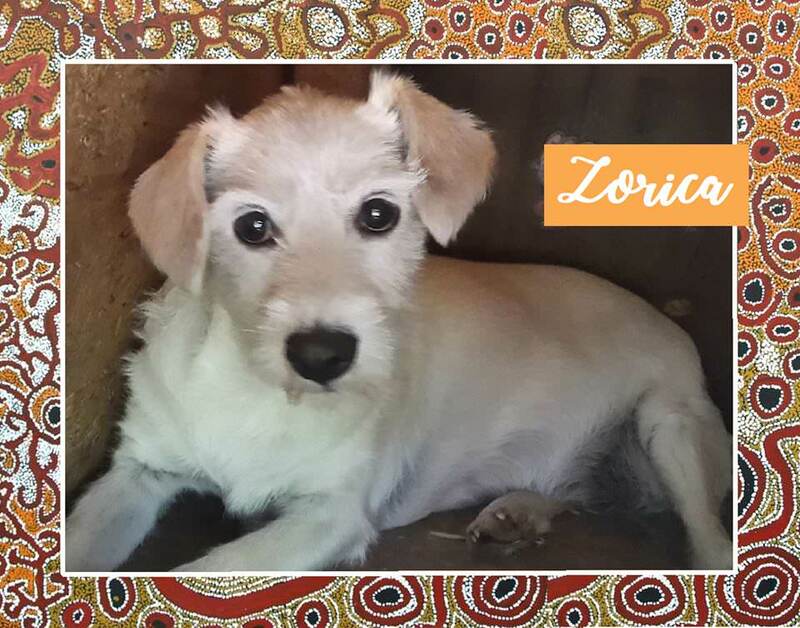 If you think you can give Zorica a wonderful forever home, please message us above, or email us at for an adoption questionnaire. For further details about adopting a dog from Good Karma Rescue please email us at goodkarmarescue1@gmail.com. Homechecks apply and we offer post adoption support. We work with a few rescues in Romania, Spain and Cyprus to help these dogs find homes. The dogs will be neutered if old enough, or must be neutered as part of our adoption contract. Our dogs can be rehomed anywhere in the UK.